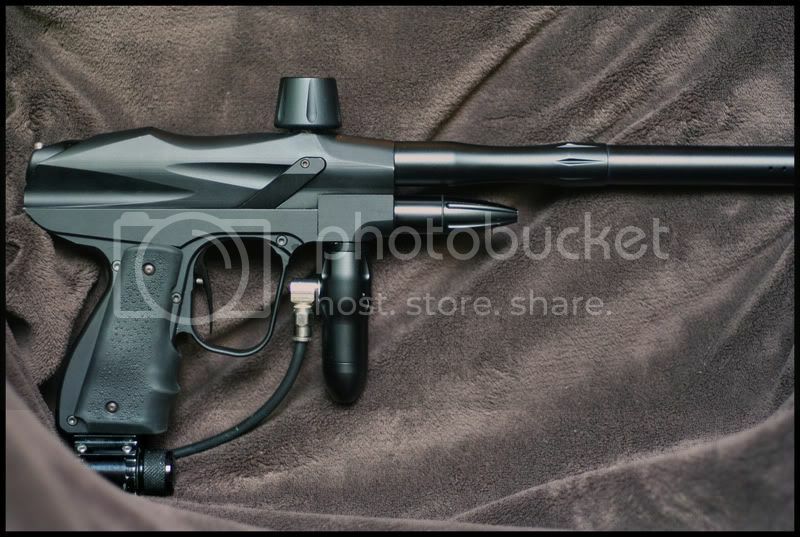 Will come as pictured, minus the barrel. 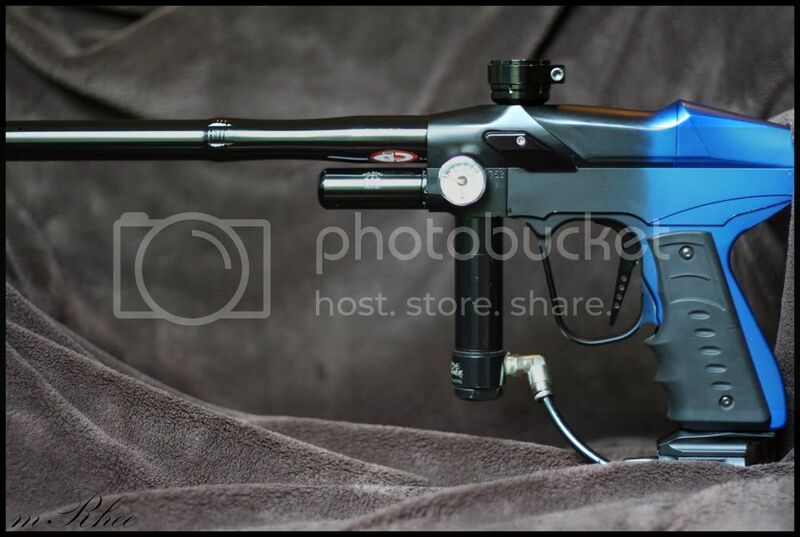 Includes CP trigger, NOX board, unimount on/off ASA. I am asking $150 shipped OBO. How much for the "workhorse" ? surprise surprise! i took a look inside and found out the bolt is an HR-1. Want workhorse. Not supposed to buy more markers. Must convince accountant that HR1 is a solid investment. More on Sunday. Well, I worked all weekend and certainly have the money, but I don't have critical approval of the accountant. Who says the accountant has to know? 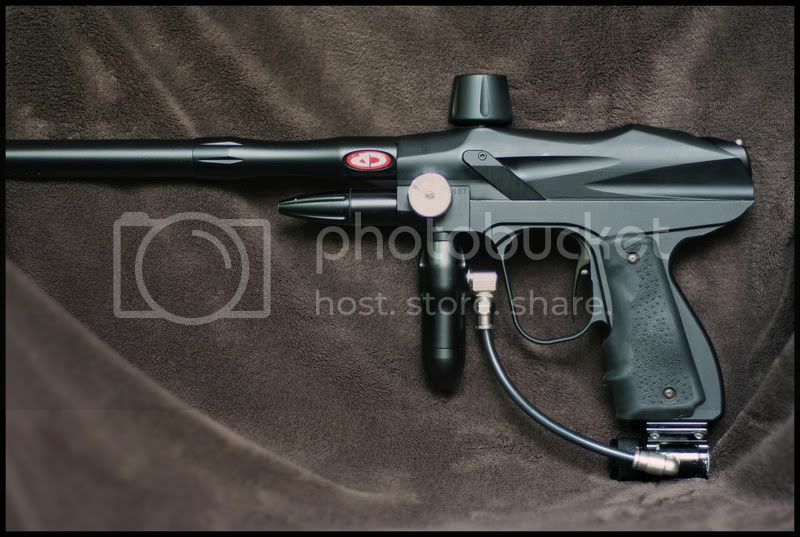 My unfortunate need to take apart, clean, and talk about every paintball gun I own. ^ Same here. Looks nice though.